Conversations focused on five issues that are key levers to advancing racial justice: School Funding, School Climate, Teaching & Learning, Intersectional Issues, and Youth & Parent Voice. 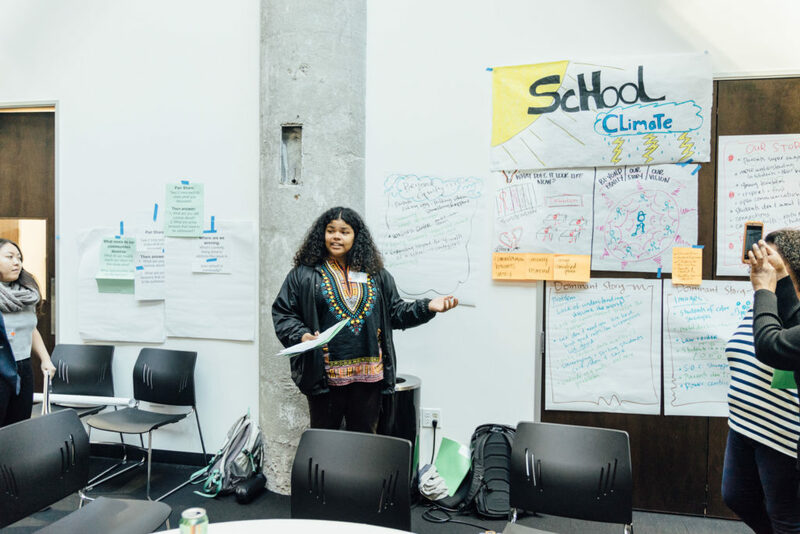 “Whole,” “connected,” “humanity,” “belongingness,” “unapologetic,” “audacious,” “inspired,” and “community,” are one of the many words articulated by young people of color in their vision for racially just & equitable schools. The words may seem simple. The aspiration to create schools deeply rooted in the experiences and voices of young people across California appears to be marathons away. And while we have made historically significant strides since the 90s in public education, young people still yearn to feel “whole,” “connected,” a sense of “belongingness,” and have ‘infinite possibilities’ in and outside of their classroom doors. In the words of Malcolm X, “education is the passport to the future, for tomorrow belongs to those who prepare for it today”. 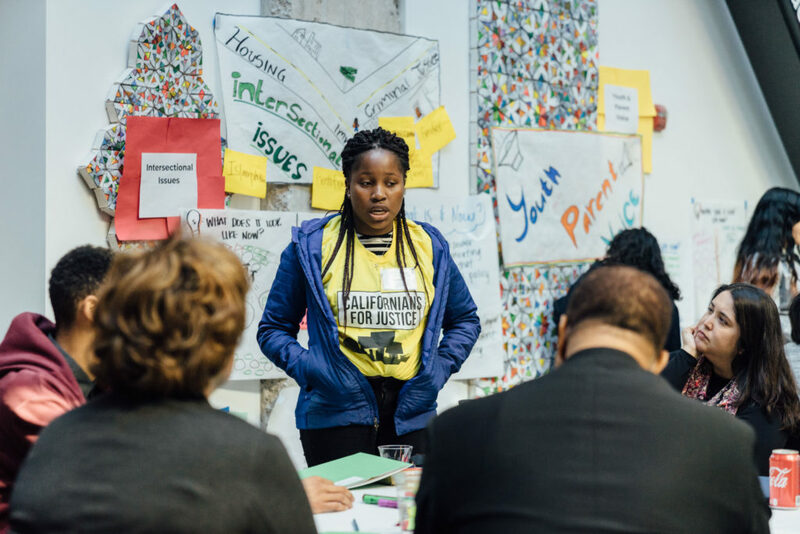 15 years ago organizers, young people, and families joined together on the frontlines to fight for the rights of communities of color — after dreaming up what many said was impossible: a bold vision of an education system by young people of color. In 2013, we made that dream a reality, and California became one of the first states to provide more funding and resources to young people of color through the Local Control Funding Formula. Fast forward to 2018: we know the struggle for justice and humanity in our schools continues. 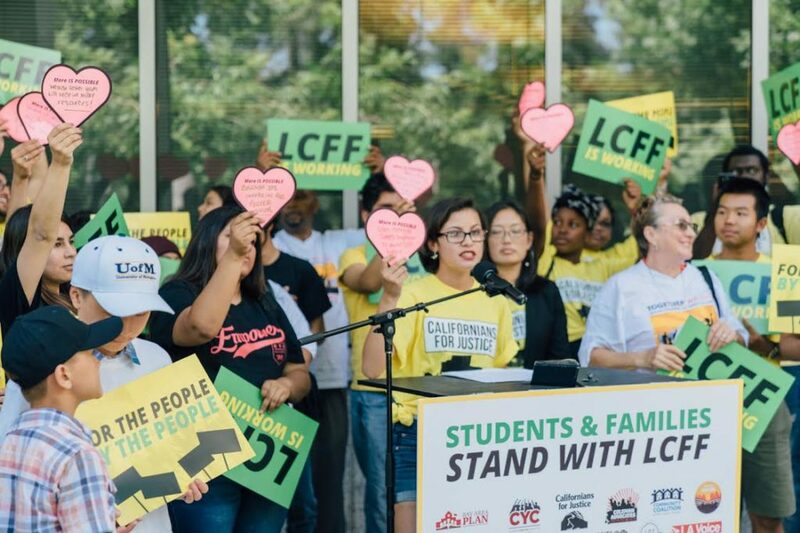 Youth and families in California have too often been pushed to the margins of our communities — from displacement and disinvestment, to hate and xenophobia, to the defunding of public institutions and dismantling of unions. This undoubtedly spills over into our schools, in the form of policies, perceptions, and practices that further racial bias and in equity for youth of color, in particular. Young people, inside and outside of our school doors, deserve better. And young people are the leaders we need to have just and thriving communities. That’s why we gathered at the February 2018 Race and Relationship Strategy Council Convening–to collectively ground ourselves in the struggle and the hope, the resilience and the determination of all that we’ve fought for and won, and all that’s ahead of us. At the convening, grassroots and community organizations at the forefront of transforming not only education, but our criminal justice, and immigration system, gathered with Californians for Justice to harness a collective power, knowledge, and political will to create racially just institutions that nurture our communities; to build the relationships we deserve and the schools that uplift our communities. 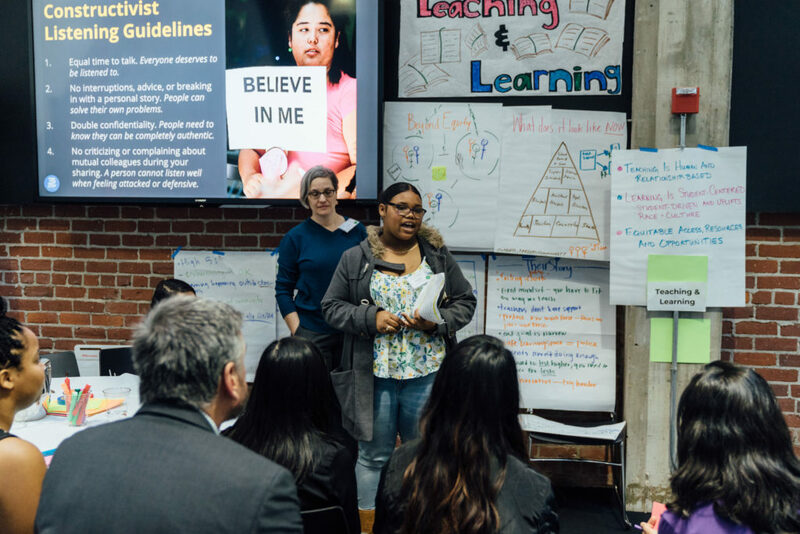 Organizations and leaders discussed and envisioned what a racially just education system in California can be — and what it means to put race and relationships at the center of our schools. 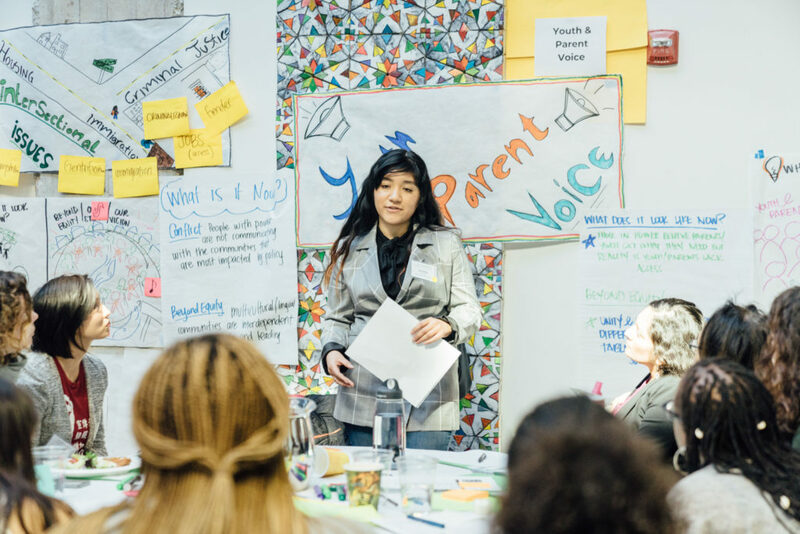 During the Convening, community leaders, students, and parents from 30 cities, and 30 organizations identified their hopes and dreams for California schools, in addition to the barriers we face now that inhibit us from realizing our vision of a just future. Conversations focused on five issues that are key levers to advancing racial justice: School Funding, School Climate, Teaching & Learning, Intersectional Issues, and Youth & Parent Voice. Despite the progress we’ve made in adopting an equity-based funding formula, California is still ranked at the bottom in our nation in funding per student. However the issues we face now around school funding encompass more than an allocation of a lump sum of dollars to a given school. The struggle hinges upon the right to a fully funded public school education, which includes a budget that goes beyond the basics and prioritizes new strategies to creating a more inclusive and racially just educational experience. 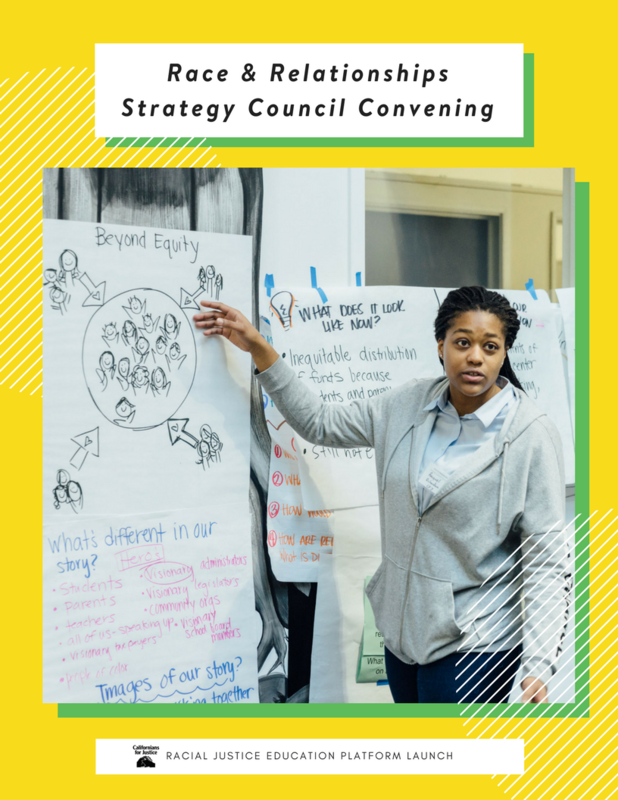 Strategies like a culturally relevant and engaging curriculum, teacher of color retention, school climate and wellness, and more. Find out more about the challenges and our collective vision. From access to healthy food and clean water, to a bathroom that corresponds with a student’s gender identity and staff who can support a student’s mental health needs, school climate is in need of a drastic shift. Positive shifts in teaching learning are happening all around the world, but those are not all accessible to or in demand by youth and families of color. For many students in schools across California, education is a beacon of hope and opportunity. However these schools, and the teachers and staff that lead them, are undoubtedly impacted by the challenging conditions and numerous obstacles they have to face everyday. Like a ripple in a pond, what happens to our public schools is a reflection of what happens in our larger society, and too, a potential model of what society itself could be — one where all people are protected and supported. 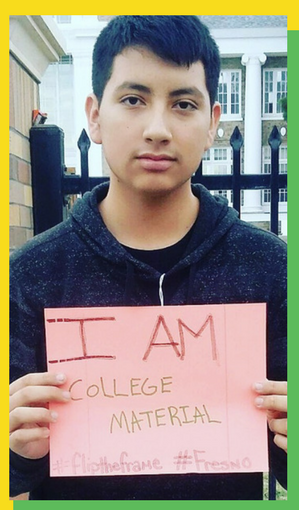 In order to achieve the transformative change we want to see in our schools and communities, we must create systematic change that transforms policies, perceptions, and practices , so that the voices of low-income, immigrant, LGBTIQ students and students of color are heard, valued and reflected in the decisions that directly impact them. Our aim is to build from all that we discussed at the Race & Relationships Strategy CouncilConvening and collaboratively develop a shared vision for a racially just and equitable public education in California from the perspective of the most marginalized, most impacted people—low-income, students and families of color. We recognize that it’s just as important to convey the advances that have been made to get to this point, and also advance the significant work that needs to be done. We see this platform as a roadmap to help us communicate effective practices that can be adopted, amended and replicated, and to increase the ability of change-agents across the state to advance efforts around key issues that have already begun. Californians for Justice Organizers and Youth Leaders are convening grassroots groups and local unions in Long Beach, Fresno, San Jose, and Oakland to continue the conversation with young people, parents, organizers, and community members on what what an education system centered on Racial Justice & Equity can be in our lifetime. We will be conducting stakeholder interviews with Community Organizers and Leaders not only in Education, but Immigration Rights, Criminal Justice, Housing Rights, LGBTIQ Rights, and Environmental Justice. Why race matters in education video release! Stay tuned.